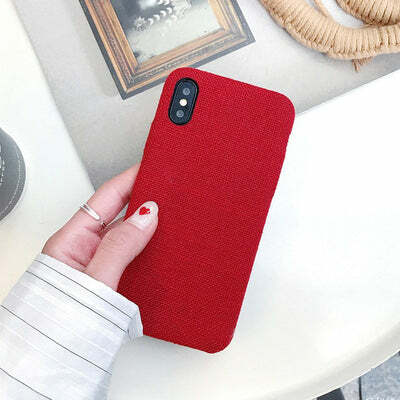 Offering a subtle and modern sense of style, this smooth design is sure to impress in any environment. 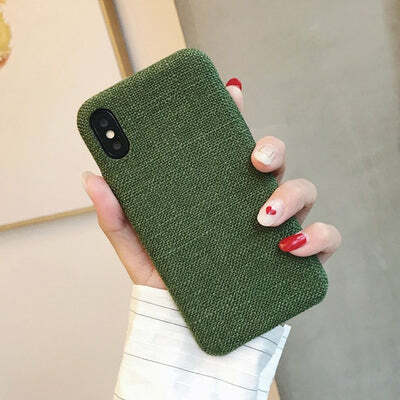 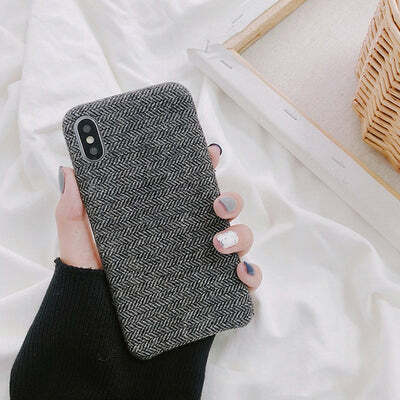 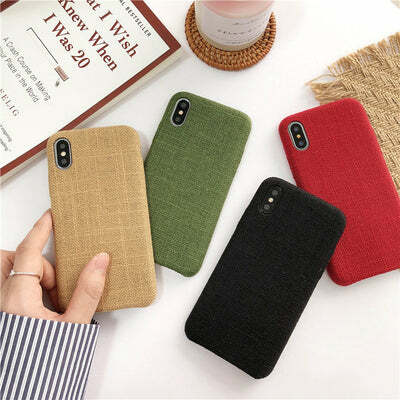 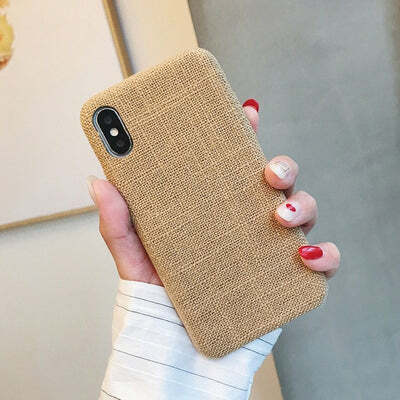 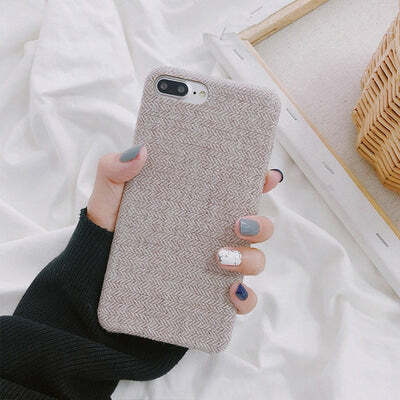 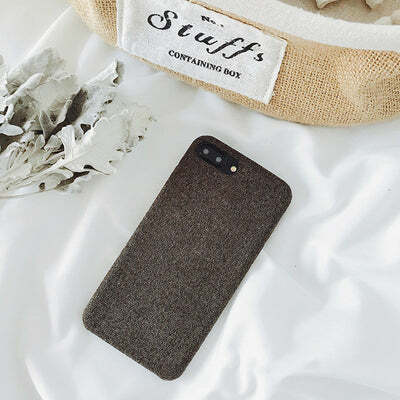 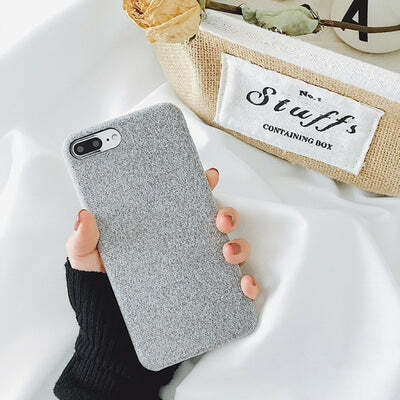 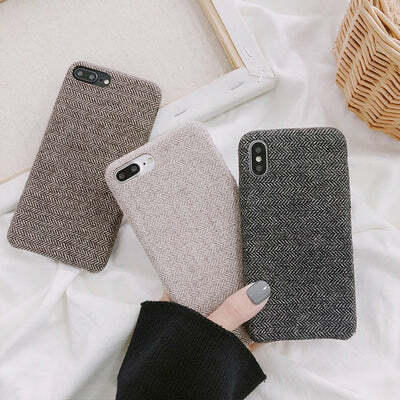 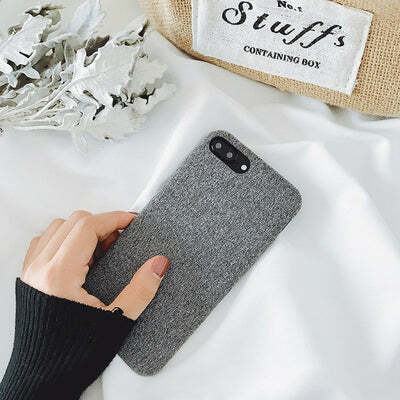 This soft wraparound phone case hugs your phone tight to protect your cell from internal and external damage so you wont have to worry about costly repairs every time you accidentally drop your smartphone. 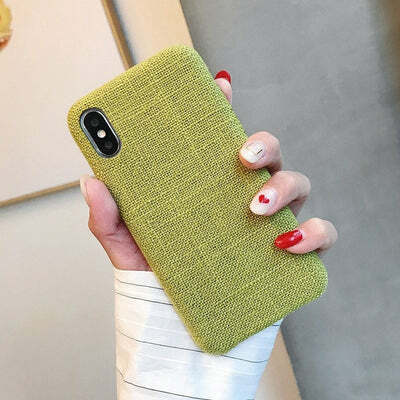 Protruding corner bumpers combined with multiple layers of thick soft cushioning offer a level of shockproof protection unsurpassed among most plastic only mobile accessories. 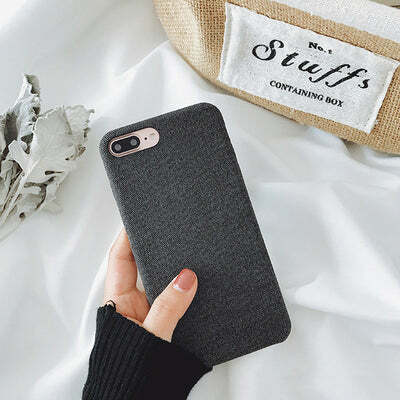 This comfy fitting case can keep almost any kind of apple device protected from everyday damage with a secure, reliable, and comfortable fit. 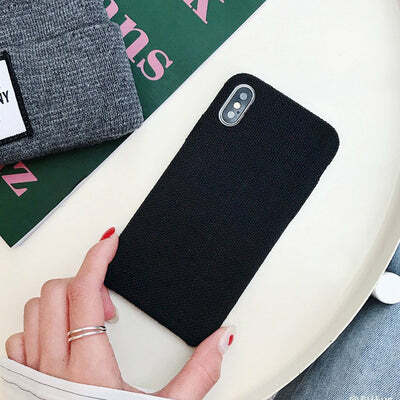 For $8.99 the high-quality soft shell and inner silicone TPU material stands up to the dings and scrapes that mobile devices are exposed to throughout the day. 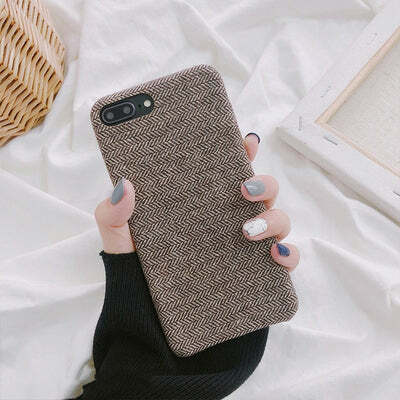 Isn't $8.99 a good investment in a smooth and comfortable way to keep your phone safe? 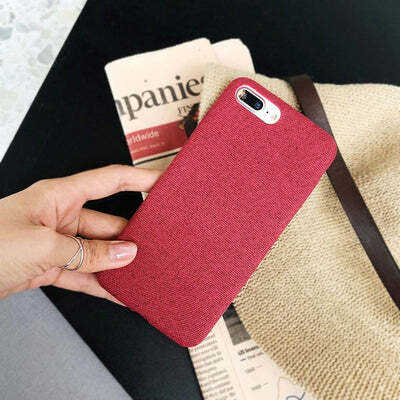 Limited quantity available... Get yours 50% off today!